Feeling crafty? 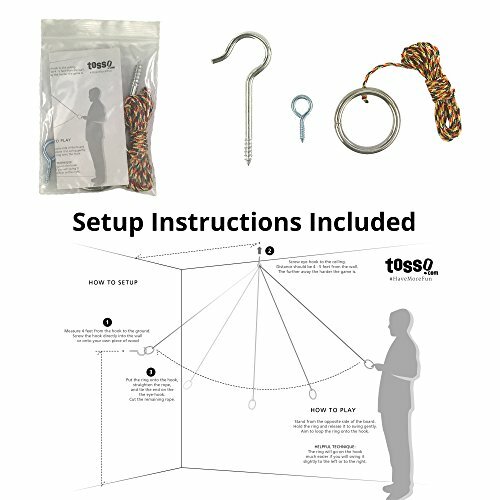 Now you can purchase the hardware to make your own do-it-yourself hook and ring game. This comes with everything you will need including a hook, eyelet, ring and 8 feet of nylon string. This is the same hardware that we use on our 5 star Hammer Crown brand Hook and Ring game that we sell here on Amazon.